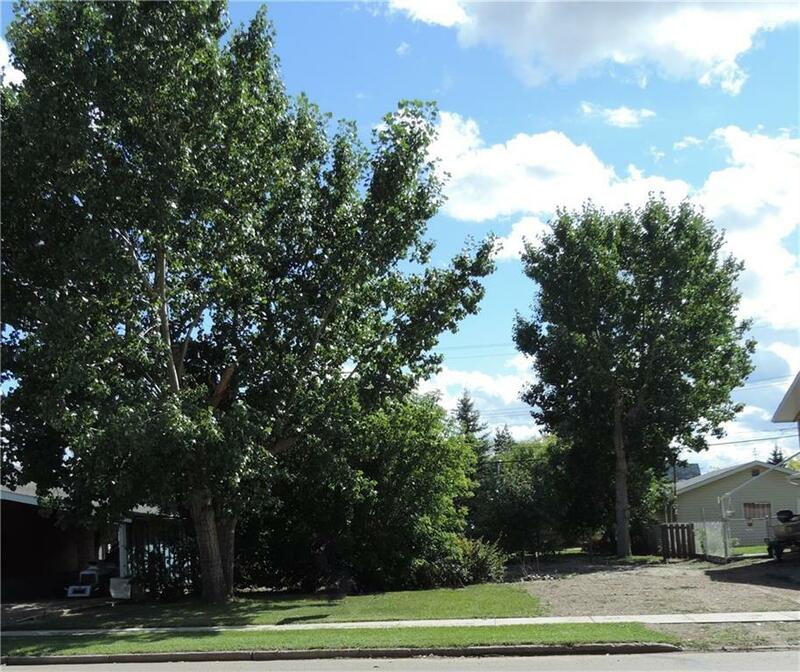 Large mature lot in the quaint village of Hanna. Bring your Modular home or build your own Dream home. 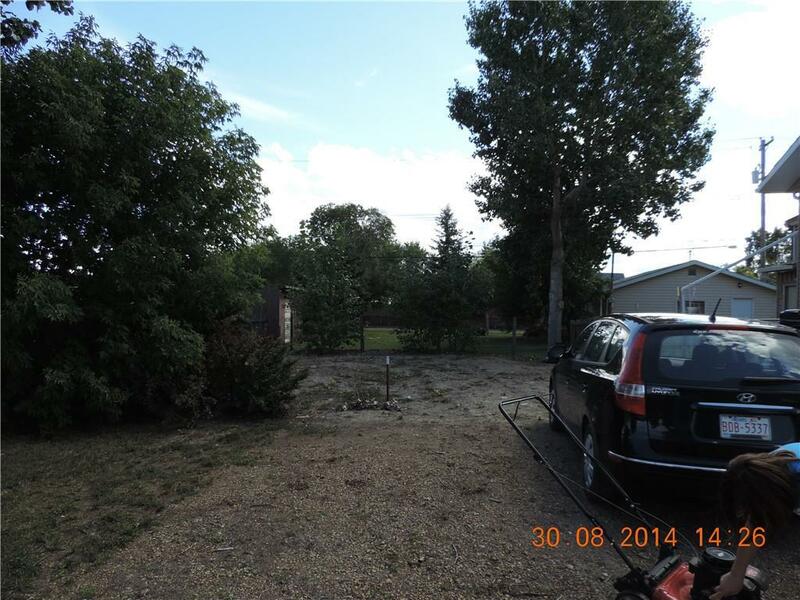 This treed lot is close to all the amenities offered. 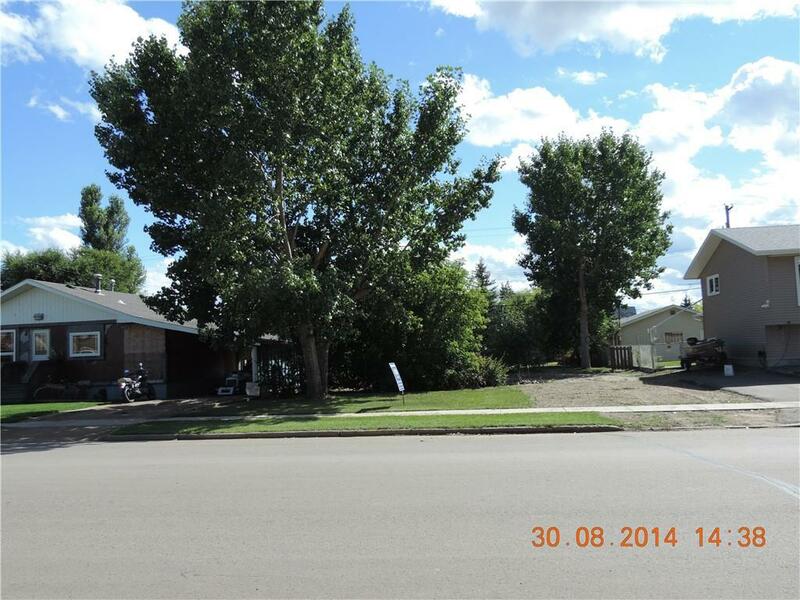 Hanna has a medical centre, hockey,curling and an outdoor pool, plus, Hanna is close to some great Camping and fishing areas. This would be a great place to get started or retire.